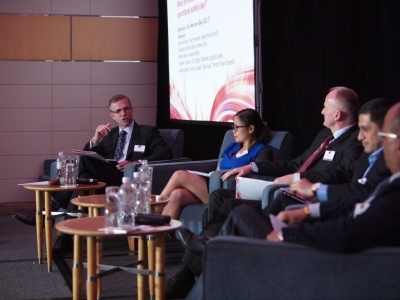 58% of logistics and trade professionals recently surveyed predict that growth will come from Asia. 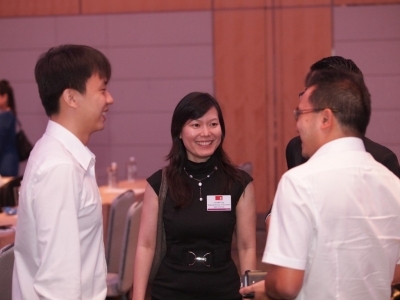 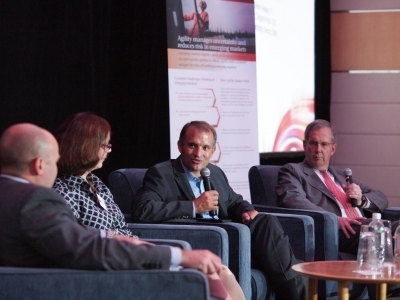 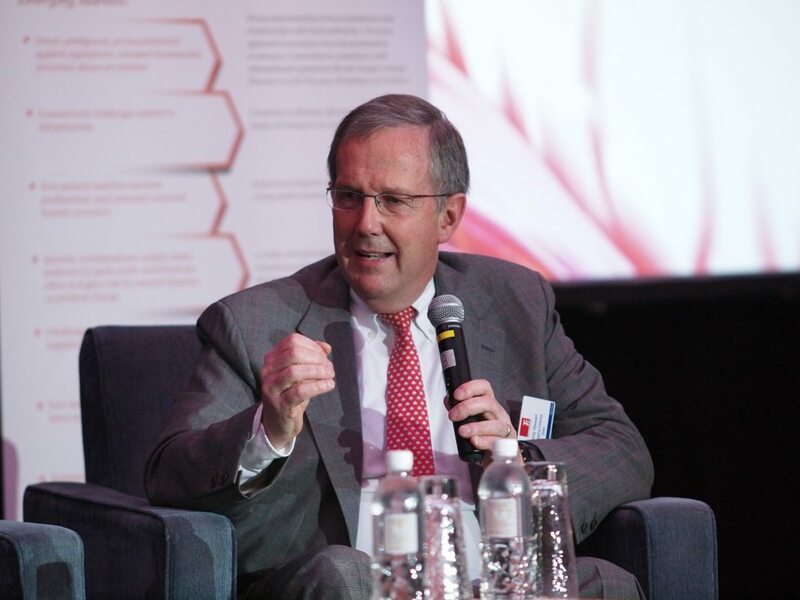 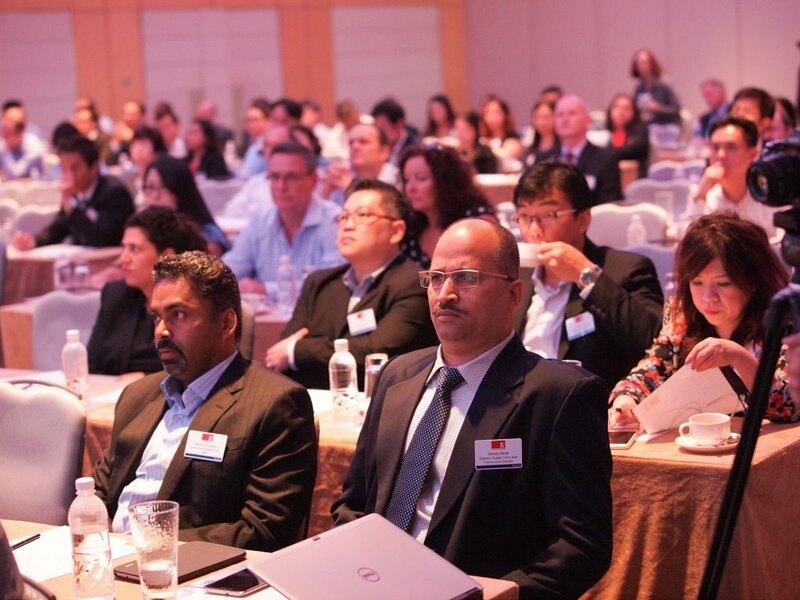 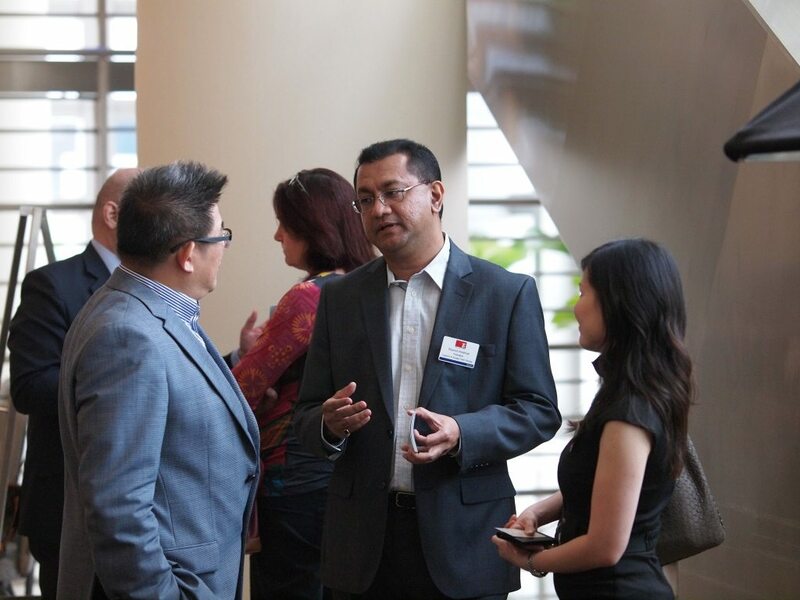 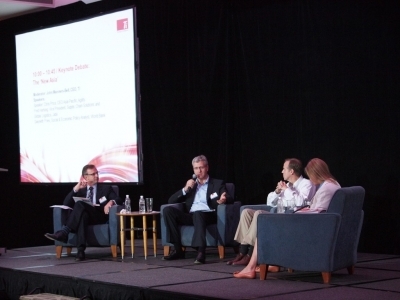 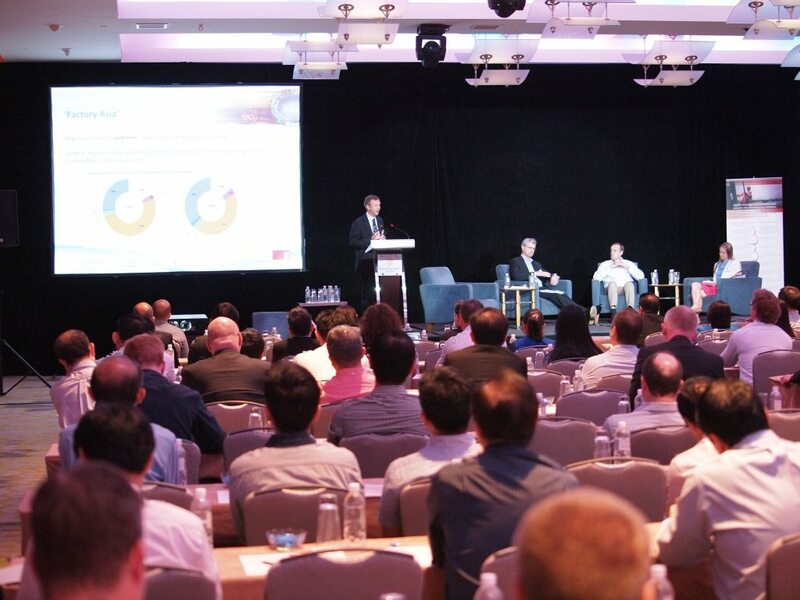 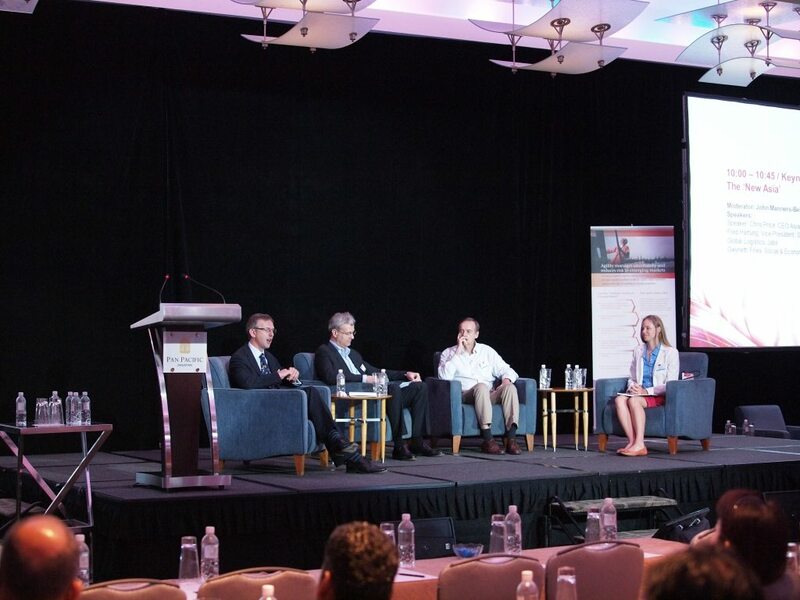 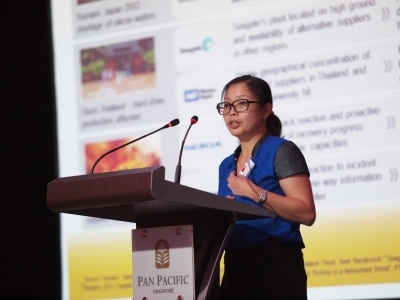 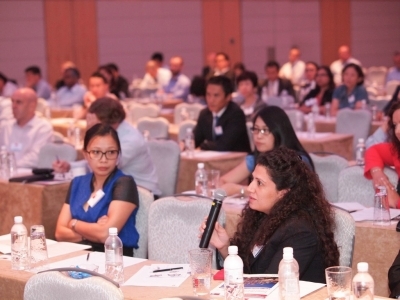 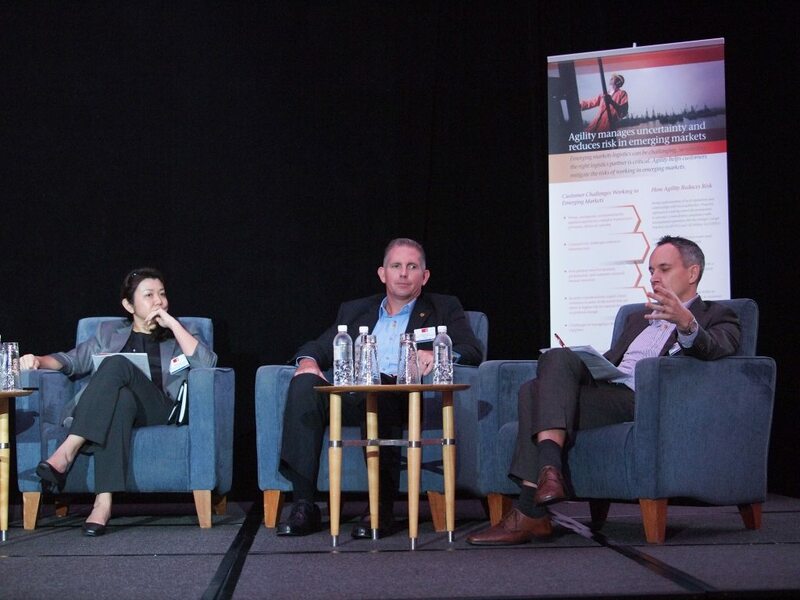 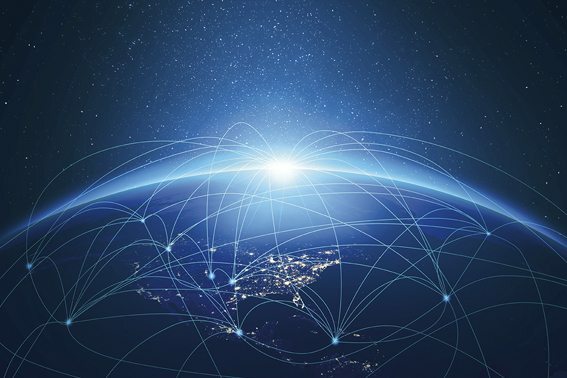 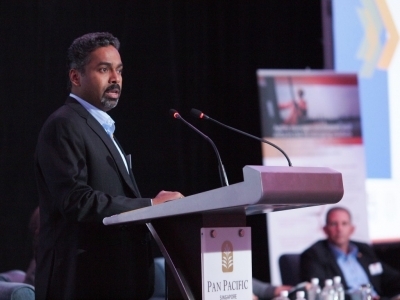 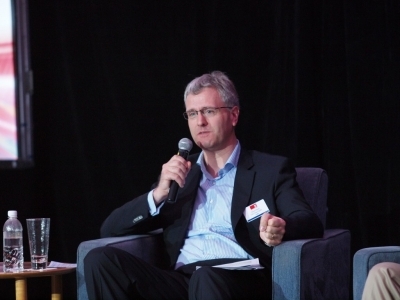 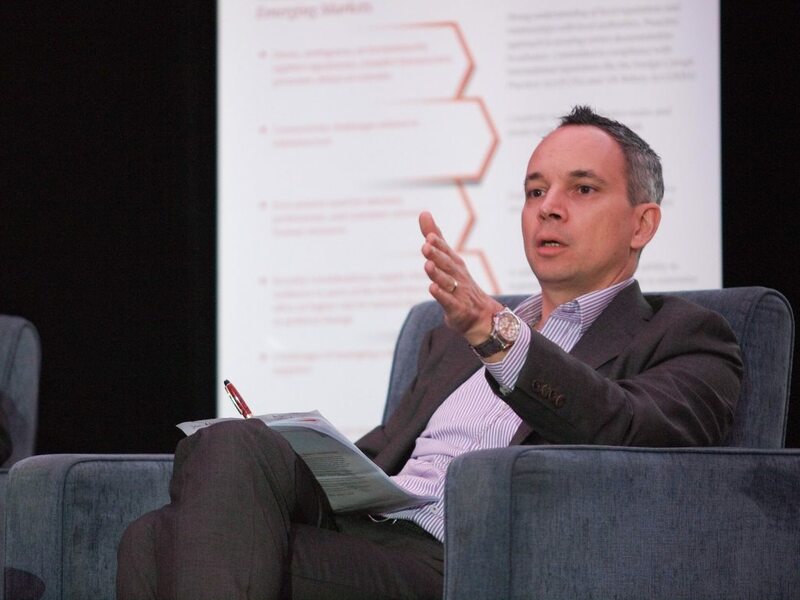 Find out how you can take advantage of this by joining +150 senior level executives at the 2nd Singapore Emerging Markets Logistics Conference to be held in September. 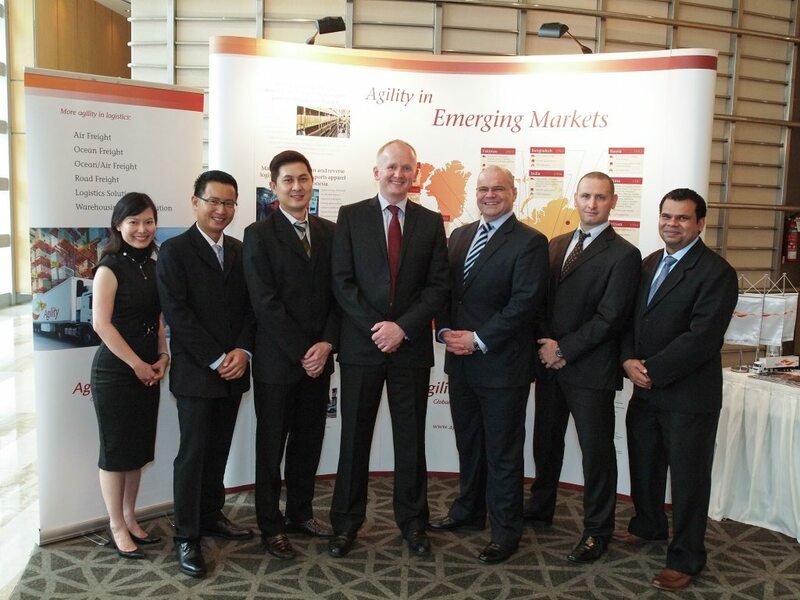 * statistics are taken from Ti’s annual survey which forms part of the Agility Emerging Markets Logistics Index.